Thousands of National Grid and NYSEG customers throughout the region are currently without power due to the wind and snow. UPDATE (6:55 p.m.): National Grid and NYSEG report many of their upstate customers have had power restored, but there are still several thousand homes without power in Central New York. Otsego County: Less then 100 customers without power. Herkimer County: Approximately 1,000 customers are without power. Oneida County: Approximately 4,600 customers are without power. Madison County: Approximately 900 customers are without power. UPDATE (4:15 p.m.): The number of National Grid and NYSEG customers without power in the local region has risen again, with just over 12,500 without power as of 4:15 p.m. There are currently 7,202 National Grid customers without power in Oneida County; 1,902 without power in Herkimer County; 13 without power in Otsego County and 2,410 without power in Madison County. There are currently 147 NYSEG customers without power in Oneida County, 25 without power in Herkimer County, 807 without power in Otsego County and 60 without power in Madison County. UPDATE (3:00 pm. ): In less than an hour and a half, the number of National Grid and NYSEG customers without power throughout the local region dropped from more than 22,000 to just over 11,200. There are currently 6,122 National Grid customers without power in Oneida County; 1,386 without power in Herkimer County; 2,824 in Madison County; and fewer than five without power in Otsego County. There are currently 35 NYSEG customers without power in Oneida County; 25 without power in Herkimer County, 785 without power in Otsego County and 36 without power in Madison County. UPDATE (1:40 p.m.): The number of National Grid and NYSEG customers without power throughout the local region has surpassed 22,000 as of 1:40 p.m. There are currently 12,846 National Grid customers without power in Oneida County; 4,928 without power in Herkimer County, and 3,745 in Madison County. There are currently 25 NYSEG customers without power in Herkimer County, 836 without power in Otsego County and eight without power in Madison County. To view the National Grid Power Outage Map, click here. To view the list of NYSEG outages, click here. UPDATE (11:45 a.m.): There are currently 11,401 National Grid customers without power in Oneida County; 1,923 without power in Herkimer County, and 2,069 in Madison County. 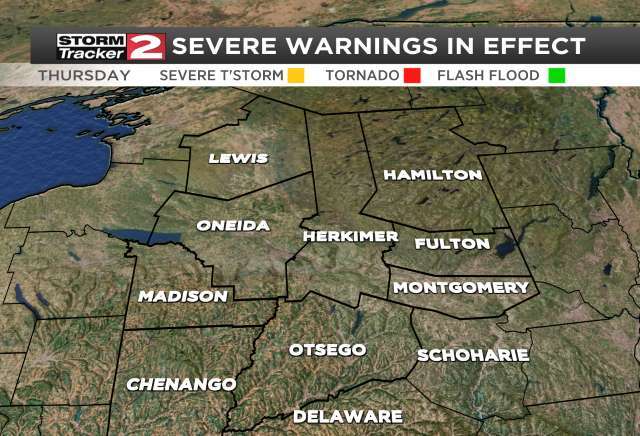 There are currently 25 NYSEG customers without power in Herkimer County, 239 without power in Otsego County and eight without power in Madison County. 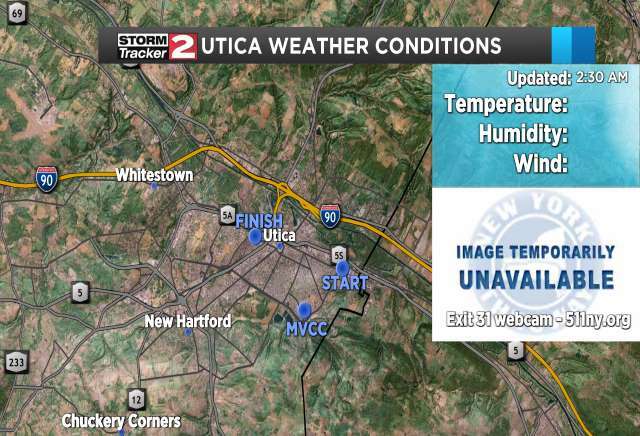 UPDATE (11:20 a.m.): There are currently 10,755 National Grid customers without power in Oneida County; 1,874 without power in Herkimer County; and 774 without power in Madison County. UPDATE (10:40 a.m.): There are currently 12,555 National Grid customers without power in Oneida County, 898 without power in Herkimer County, and 766 in Madison County. UPDATE (9:40 a.m.): There are currently 11,428 National Grid customers without power in Oneida County; 447 without power in Herkimer County; and 758 without power in Madison County. There are currently 187 NYSEG customers without power in Oneida County, 25 without power in Herkimer County, 112 without power in Otsego County and eight without power in Madison County. UPDATE (8:40 a.m.): There are currently 10,120 National Grid customers without power in Oneida County; 399 without power in Herkimer County; 597 without power in Madison County; and fewer than five without power in Otsego County. There are currently 305 NYSEG customers without power in Oneida County, 25 without power in Herkimer County, 56 without power in Otsego County and 18 without power in Madison County. There are currently 6,092 National Grid customers without power in Oneida County; 1,356 without power in Herkimer County; 270 without power in Madison County; and fewer than five customers without power in Otsego County. For more information, you can check the National Grid Power Outage Map here. There are currently 305 NYSEG customers without power in Oneida County, 25 without power in Herkimer County, 56 without power in Otsego County and 18 without power in Madison County. For more information, you can check the NYSEG power outage list here. Downed power lines and tree limbs have been reported throughout the area, including on Higby Road in New Hartford. There have also been several car accidents and road closures while crews clean up the accidents.